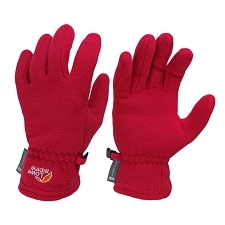 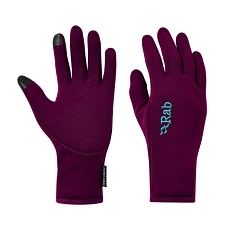 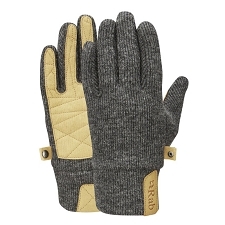 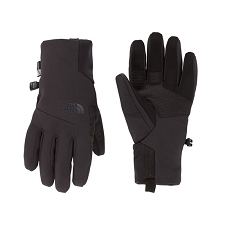 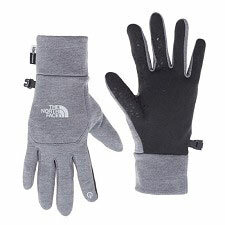 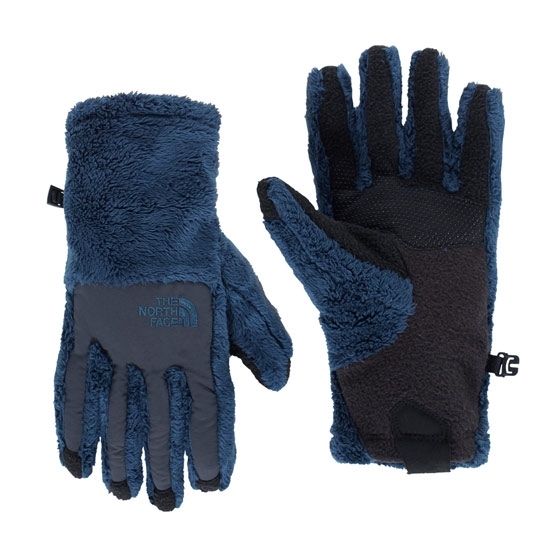 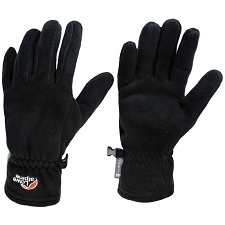 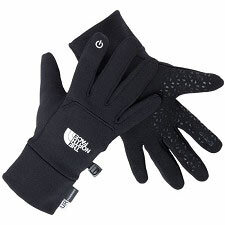 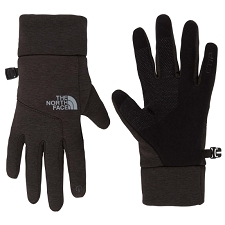 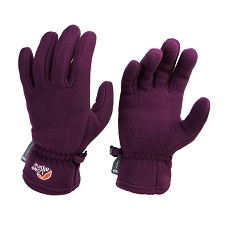 Women's extra warm elastic fleece lined gloves from The North Face, compatible with touch screens. 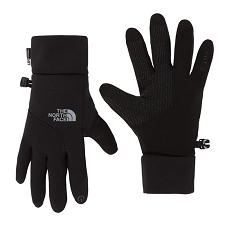 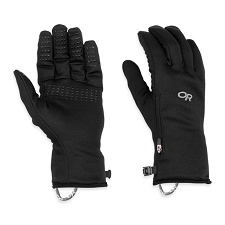 The Denali Thermal Glove W have U|R® Powered technology, with a durable and conductive lining that allows you to use the five fingers with touch screens, we will not have to remove the gloves to use a touch sensitive device. 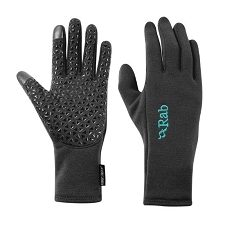 They have the Radiametric Articulation™ system and the 5 Dimensional Fit™ natural adjustment template, firmly adjusting to the hands and keeping them in a natural and relaxed position. 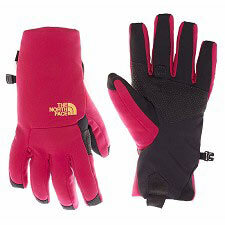 100% polyester fabric high wool softness. 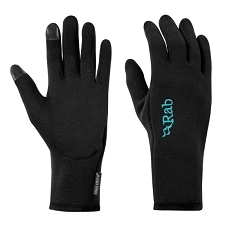 5 Dimensional Fit™, ensures a perfect adaptation. 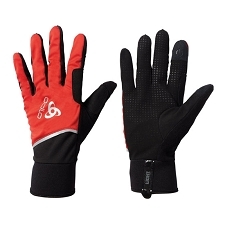 Silicone profile in the palms, offers better performance when it comes to using canes, handlebars or piolets. 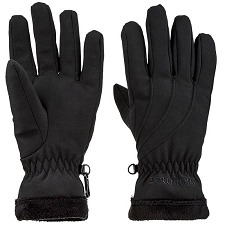 Radiametric Articulation™ system, keeps your hands in a natural and relaxed position. 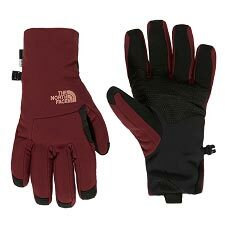 Customer Opinions "Denali Thermal Glove W"